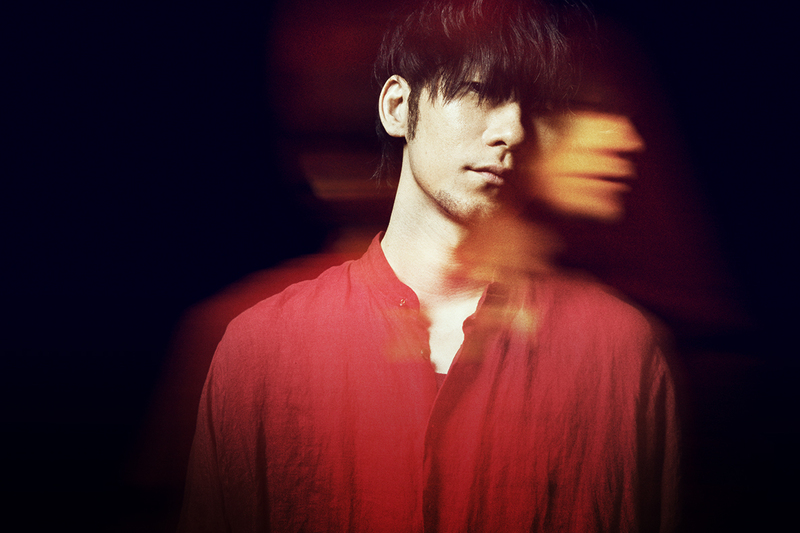 The Asia Tour which covers 3 cities, Taipei, Hong Kong and Shanghai, is confirmed to be held as the Extra LIVE of the National Tour “TK from Ling tosite sigure katharsis Tour 2019” which will start in February. It has been one and a half year since the last Asia tour in October 2017, and it will be the first time for TK from Ling tosite sigure to have LIVE in Hong Kong. It has immediately become a hot topic and has successfully drawn many music lovers’ attentions to it after the announcement. ※Details will be announced soon. Please stay tuned for the latest information on TK from Ling tosite sigure’s SNS.